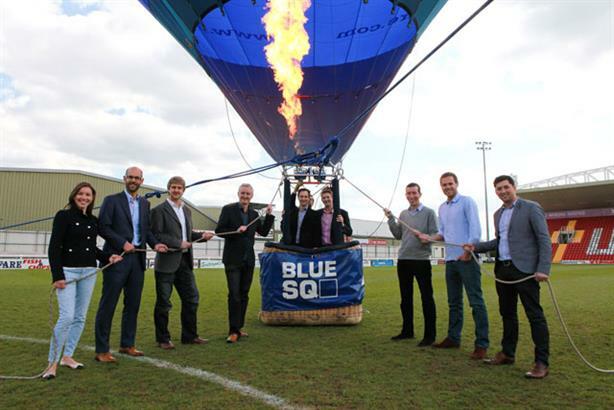 Hill+Knowlton Strategies UK has been appointed by interactive betting service Blue Square. Following a competitive pitch process involving three agencies, H+K’s sports division has been chosen to handle Blue Square’s consumer comms. Blue Square is part of the gaming and entertainment company Rank Group. The brief involves positioning Blue Square as a ‘no-nonsense’ approach to betting. H+K will grow brand awareness of the Blue Square brand and its numerous products, including sports betting, bingo and casino, in addition to their growing roster of online games. Blue Square has also tasked H+K Sports to grow its presence within the betting and gaming industry. H+K Sports will be handling both reactive and proactive comms as well as developing brand building initiatives as part of an integrated programme covering both on and offline activity.